Your home is surely your sweet, simple and warm place where your world revolves every moment. You certainly have an emotional connect with your home and every little thing about it. From furniture to flooring and from curtains to carpets, all of them are the apple of your eye. Certainly, loving your home and keeping it clean is a part of your lifestyle now. THE CARPET KNOWLEDGE: Indeed, professional carpet cleaning teams will be an encyclopedia of the types of carpets. Also, they will be very particular which process and products are suitable for your carpet. You will definitely feel like having a doctor for your carpets that will suggest you the best at all times. VANISH ALL IMPURITIES: Isn’t it too exhausting and yet not convincing to clean your carpets on your own? You might use a vacuum cleaner, but it won’t clean the deep embedded dust particles in your carpet. Professional carpet cleaning in Mullica Hill, NJ is advisable once every six months to ensure the hygiene of your home. The equipment used by professionals are strong enough to absorb every bit of dust. You will feel like having a cleaner, newer carpet after every cleaning session. EXTEND THE LIFESPAN: You will want to use your carpets for a long time with the same sustainability? 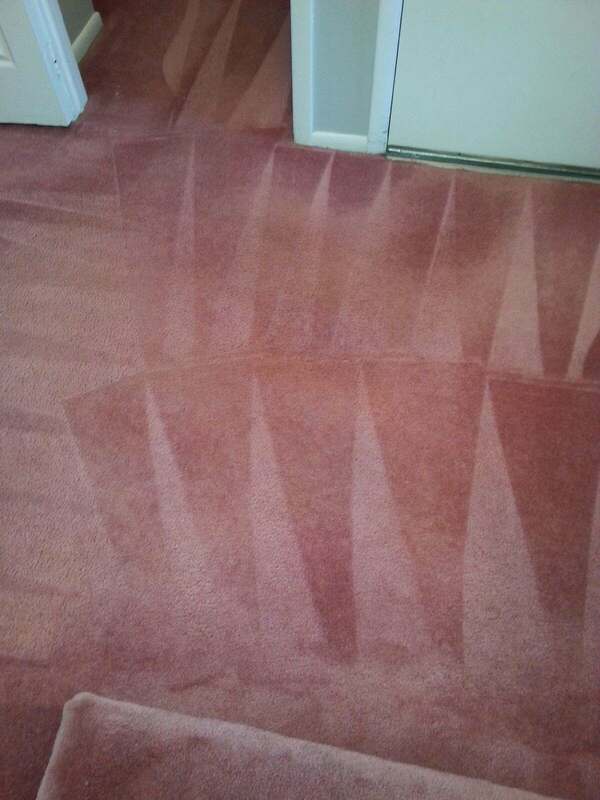 That’s what professional cleaning does to your carpets. They not only clean them but also aim to restore and increase the life of your carpet. It’s like giving your carpet another happy year after every session. Professional carpet cleaning in Mullica Hill, NJ will solve all your worries about your carpets. They will help you in making your house look prettier with their techniques. Believe me they do care about your carpets as much as you do.